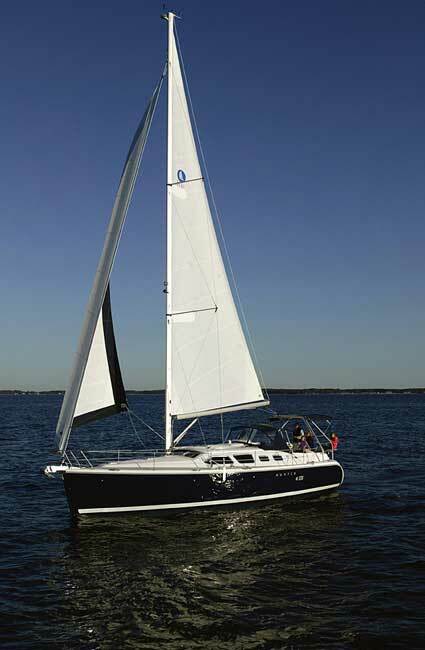 Lundy Charters is proud to bring you charters aboard the several vessels in North Carolina begining in March 2010. Serving Morehead City, NC, Atlantic Beach, NC, Beaufort, NC, Oriental, NC, and New Bern, NC, our 72-foot Jeanie, an stell hulled schooner is available for charters of up to 30 passengers for the day and 12 overnight. Constructed for long distance cruising she is the centerpiece of Camp Sea Gull and Camp Seafarer Sail On Sailing School Program. Siriuslee is docked on Front St. in Beaufort, NC throughout the fall and spring. With this quaint sailing town as the point of departure, several cruise tracks are possible. Day sails and sunset cruises can take advantage of the wide waters of the Neuse River while extended trips have the option to reach points of interest such as Cape Lookout or Ocracoke. Stella is docked on Front St. in Beaufort, NC throughout the fall and spring. With this quaint sailing town as the point of departure, several cruise tracks are possible. Day sails and sunset cruises can take advantage of the wide waters of the Neuse River while extended trips have the option to reach points of interest such as Cape Lookout or Ocracoke. Contact us now for information on charters.